May 2, 2017 By Tiffany Leave a Comment By clicking on our links, we might make a SMALL commission - Thanks for the support! See our full DISCLOSURE here. 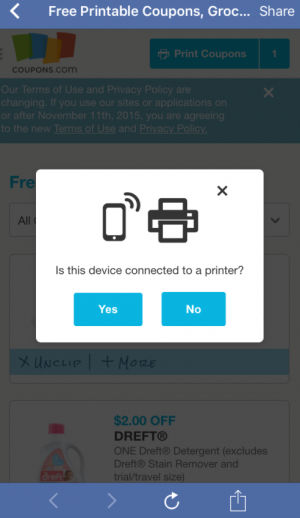 Want to print from Mobil? Here are some tips to help you do that. 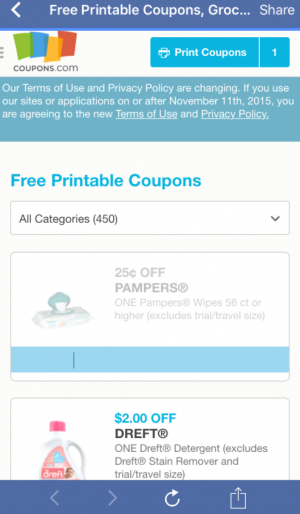 I am going to be using a special link for some coupons that will be very mobil friendly coupons to print. 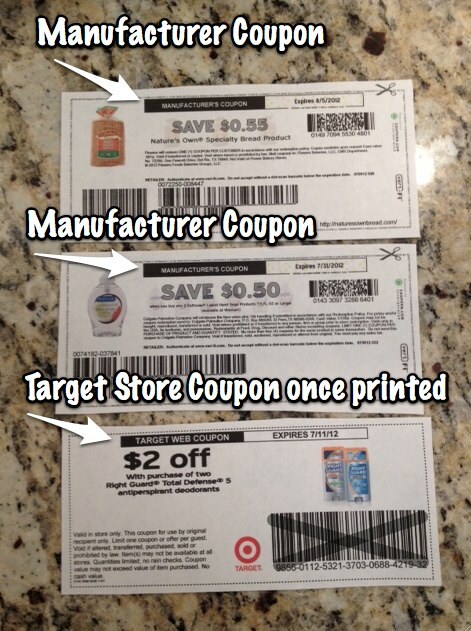 This will be a much easier way, and I will try to remember which coupons you can do this with so that you will know. Hit the print button in the top right and you can print! This will be much easier then having to go to the app, or if you don’t have a certain printer this will work with ANY wi-fi printer!!! Yay!! Life changing for me! 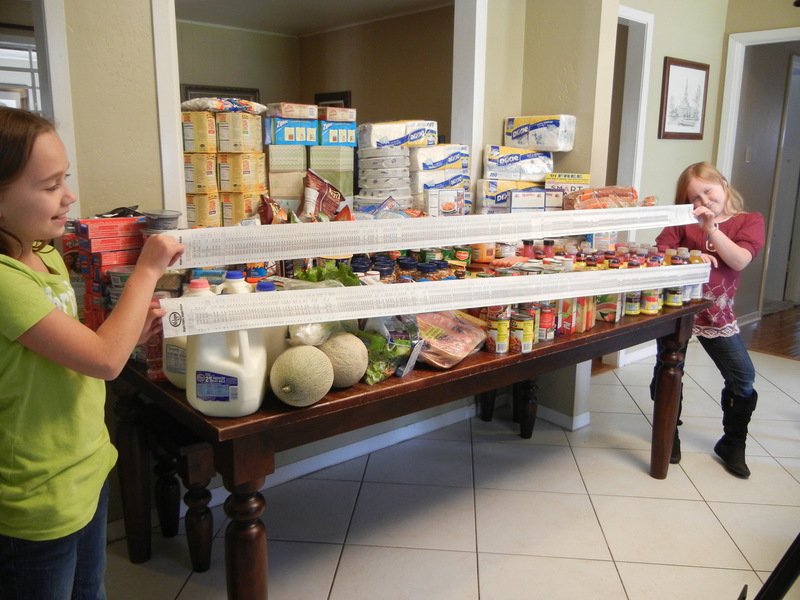 Yes, We Were On Extreme Couponing! January 20, 2017 By Tiffany 6 Comments By clicking on our links, we might make a SMALL commission - Thanks for the support! See our full DISCLOSURE here. Paul and I were the very first season of the first episode of the TLC show Extreme Couponing. Many of you might have not known that and so I wanted to share a few insider things with you. In our contract from EC we were required to follow any and all coupon policies from the store. We were also prevented from using the show to get coupons. For example, we could not have contacted companies and asked for free product coupons because we were going to be on the show. Our store actually tightened the coupon policy going from allowing 3 coupons doubled or tripled to only allowing 1. The total we spent was $1100, and we paid $43!!! The total difference in double coupons was $6.50. That’s it. So don’t let the fact that you might not double or triple coupons to keep you from savings money or thinking that you can do it! We also had 3 days to get ready for the show and didn’t know until the day before if we would be shopping at Kroger or HEB for our episode. People often complain of coupon fraud on the show. There was some, we saw it on a few episodes, that fraud is solely on the individual and their ethics NOT on the SHOW. The show did not encourage it or in any way allow it. The producers and photographers are not couponers, they would have no idea if you were committing fraud or not. They trusted what you were doing was legit. We did hear of one store who allowed a couponer to break the policy but the store came out and apologized. The show was good for a few reasons: 1. It got people excited about couponing again. 2 It showed people that it could be done. 3. It gave hope to thousands of people who didn’t know how they were going to take care of their family. Just like anything good there are going to be people who ruin it, who abuse the system and who are greedy. For the most part they fade out and can’t keep up their bad habits and go away, or finally get a clue and should be or are embarrassed for their actions. 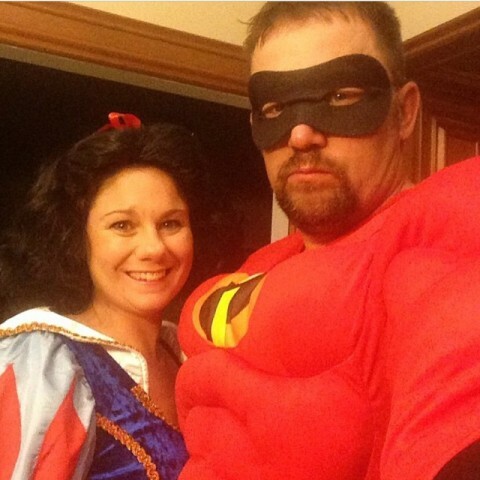 Couponing has even a blessing for our family, we were able to save our home and maintain a lifestyle when Paul was laid off because we couponed. It has let us bless the lives of people around us and give more then we ever thought possible. I just wanted to take a second to share a few of these thoughts with you, and encourage you to learn to save money for your family! January 12, 2017 By Tiffany 2 Comments By clicking on our links, we might make a SMALL commission - Thanks for the support! See our full DISCLOSURE here. I quickly put together a video for you on how I get ready for my coupon shopping trips. This can be for a big trip or even for a small trip to the store. If you are on mobil, you might have to watch the video HERE. This one I happen to be getting ready for the Kroger mega event coming up. I would do the same steps for a trip to Target, CVS, Walmart or any other store. 1. 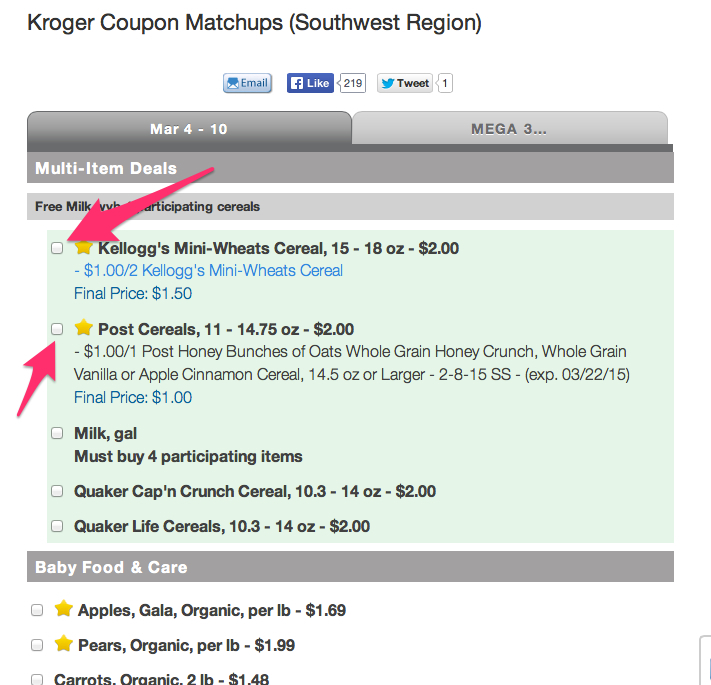 Choose your stores match ups where you are shopping. 2. Make my shopping list by clicking the items and adding them to my shopping list (see picture above). 3. 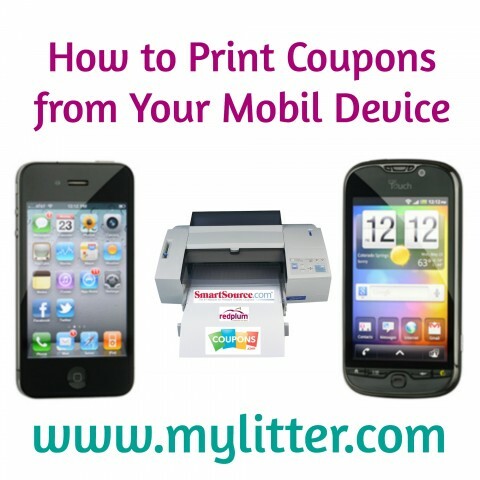 Printing any coupons that I need. 4. Printing my shopping list. 5. Clipping Sunday insert coupons. 6. Go to the store. For this specific trip it only took me 35 minutes to get ready to go! December 3, 2016 By Jamie 2 Comments By clicking on our links, we might make a SMALL commission - Thanks for the support! See our full DISCLOSURE here. Toilet paper, paper towels, tissues, and more. 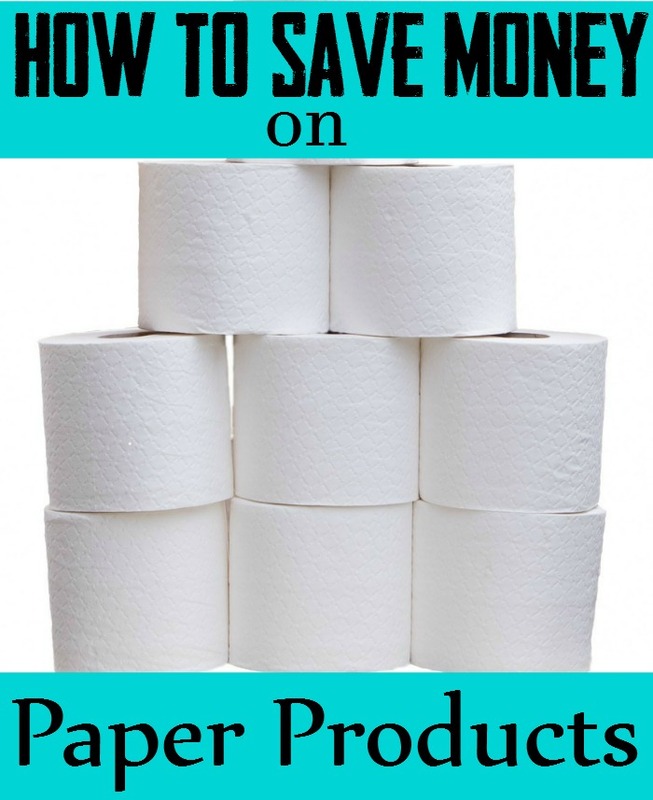 Paper products are one item that everyone wants to save money on but has no idea how to begin. What if I told you, you could cut your budget in half for paper products, or at least save 25% on every purchase you made at the very least? It can be done and there are multiple ways to get there but they all lead to saving you MONEY and who doesn’t love saving money, right? If you ever grew up with your mom hanging a towel on her shoulder while she cooked or one hanging from the handle on the stove it might not have made sense back then but boy does it now. How many times do you find yourself washing your hands and using paper towels just once to dry them? Try having an old hand towel that may not be the best looking for the bathroom but will serve perfectly for drying hands in the kitchen quickly. 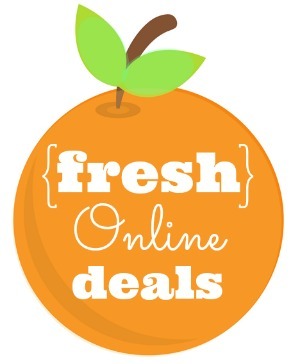 You may have noticed the super awesome deals are often too good to be true and sometimes they really are. You may find a sweet deal on that favorite brand like Scott 1000 only to find it’s thinner than a sheet of notebook paper and are sad. So pay attention to the ply ladies and gents. When checking out those deals spy the tiny fine print on the 2 ply-3 ply sheets. You may also see all this mumbo jumbo about double rolls, mega rolls, and more and that’s because we’re using more and more these days so companies are advertising items in a new way that makes them seem like we are getting more. You want to make sure you are NOT paying more for a double roll than you would be for two single rolls, for example don’t pay $0.75 for a double roll if the regular size rolls are only $0.25. As a basis don’t pay more than $0.50 per double roll or $0.25 per single roll as these prices are what we can usually find them for on sale and with/without coupons to help. You can also sign up as first time members for FREE with these websites and get a special new member coupon code to use on your next purchase. So how does that turn into REAL savings? You wait, and use those coupon codes when they have a sale just like you would in a grocery store. Amazon is another great place that often has paper products in bulk for cheaper than we can find in stores without coupons. Find a Coupon Buddy – Even one who looks like this! February 24, 2016 By Tiffany Leave a Comment By clicking on our links, we might make a SMALL commission - Thanks for the support! See our full DISCLOSURE here. My coupon buddy!! ^^^^ That guy! FIND A BUDDY!! I get so much good information from readers and friends everyday that I would never be able to find on my own. Encourage your sister, best friend, Mom, husband, neighbor, co-worker, aunt, daughter etc. to jump on this ride with you. It is SOOOOO much more fun with a friend. Plus, you can encourage and support each other on the way. Steer clear of the “haters,” people who don’t like it when you succeed or flourish. Or people who complain a lot, it just isn’t fun that way. Find a friend that is thrifty and frugal, who you can go shopping with. Someone who likes to save money just as much as you or NEEDS YOU to teach them how. YOU can be the leader and show others how to take some stress out of their life by having a little wiggle room with their budget. February 15, 2016 By Tiffany 17 Comments By clicking on our links, we might make a SMALL commission - Thanks for the support! See our full DISCLOSURE here. 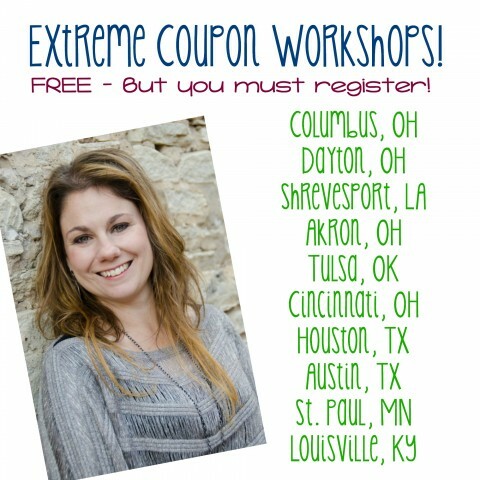 Sigh, I am going to set the record straight on the truth about Extreme Couponing. Today there was a marathon TLC Extreme Couponing day on one of the local stations, which means I get all the standard comments and claims on my Facebook and social media pages about how it was rigged, or fake, or EVERYONE committed some kind of COUPON FRAUD. Etc. etc. etc. After 5 years you would think people would get their facts straight. But no, they read something 4-5 years ago by some blogger(s) who wasn’t (weren’t) on the show, but are just trying to get traffic by posting bait articles to get you to click. Congrats, you clicked and made them some money… but you are just dumber for reading their made up “facts” and speculation. My husband and I were on the very first season, the first episode of TLC’s Extreme Couponing. You can see our episode HERE. FALSE. OMGosh, this one gets so old. Stores did not change their policies because of EC. It was not that big of a show. Stores do not change their polices based on a cable TV reality show. It also takes months or years to get a policy change into effect. The week our episode aired in Houston, the Kroger Southwest region changed their policy to exclude doubling and tripling. Kroger is the LARGEST grocer in the country. They don’t make a major change to a policy in a few days. It takes FOREVER to make a change like that. Our episode just happened to air the week they did it. Which then, for people who have no idea how a grocer or corporation works might assume that a tiny show had something to do with it, when in fact, corporate wasn’t even aware of the show at that time. Kroger is the LARGEST grocer in the world. 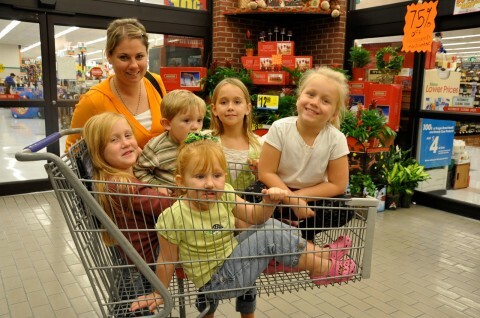 The WORLD people… They are even considered larger then Walmart as a traditional grocer. They don’t give a crap about a cable TV show that only lasted 3 seasons. Also, if you know anything about our story, you know that our local region actually TIGHTENED the policy for our shopping trip. At the time we were able to double and triple three of any coupon. The day we went shopping they only allowed us to double or triple ONE of any coupon. Grocery stores, Kroger in particular, changed their coupon policy in 2011, & 2013 because the massive polling they do through Neilson showed that the average consumer used under 10 coupons in a trip and wanted a gas program and prescription drug program over a coupon program. You see, stores PAY the doubling and tripling amount. Not the brands. That marketing money was switched to gas and prescriptions. Customers voted. The majority won. FALSE: What does that even mean? I am not even sure what people are implying here when they say this…. TLC sets it up? LOL, not a chance! I was given about 4 days to get ready for my trip. People usually have the opportunity to pick the store they want to shop at. Because mine was such short notice we didn’t get to choose, but sent out requests to all my local stores. The one who said yes first was the one we were using. Thank GOODNESS it was Kroger! I was given (0) ZERO help. They don’t do anything but send a local film crew and one 20 year old “producer” to ask you questions. I had to sign a contract that I would not pitch companies for coupons, and that I would follow my stores coupon policy. Some people had time to plan a trip longer then I did. They are able to order product ahead of time. Good for them! I was not. We only had a few days to get ready for the trip. So I did the best I could with a new baby, sitting on the floor of my grocery store nursing her, planning a shopping trip for TV. TRUE: Yeah, a few did. Just like they do all day long at your Walmart, Target, CVS, Walgreens, and every grocery store. Some did it on purpose and some did it on accident. There are about 180 episodes of EC and out of all those there are a few where the people actually did commit coupon fraud. But it was not that many. AND, if they did, they had to go against the contract they signed and against the stores coupon policy. That isn’t TLC’s fault. That is a moral/ethical issue of that person. Just like it is with the people who commit coupon fraud everyday at your local stores. Lumping everyone who was on the show into that “fraud” category is irresponsible and ignorant on your part. It is like saying, “Oh, so you are a couponer? Then you commit coupon fraud!” People who think that are idiots, just like the people who think everyone or even most people on the show committed fraud. That is just stupid. Complaining about the show, or ignorantly making claims that you have no idea about are offensive to those who were on the show, who busted their asses to have a good trip and show people what can be done. It is offensive because we worked hard to give you a cool trip, with lots of good food and useable items, cleaning, hygiene, and even milk and produce. For crying out loud, Paul had 14lbs. of steak! instead of asking “How did he do that!! ?” People assume that you did something fraudulent because they are ignorant of how to coupon. I find that the people who speak out against the show usually have tried to Extreme Coupon and failed at it or were not very good at it. So, they have to disparage anyone who is good at it. 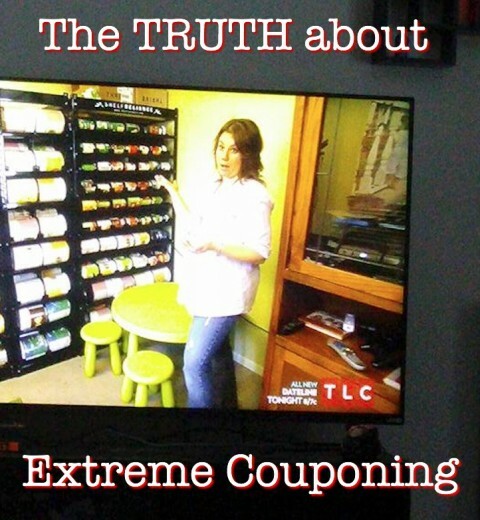 Extreme Couponing is an awesome show for a few reasons. It got people excited again about couponing. It has helped THOUSANDS of people provide for their families. 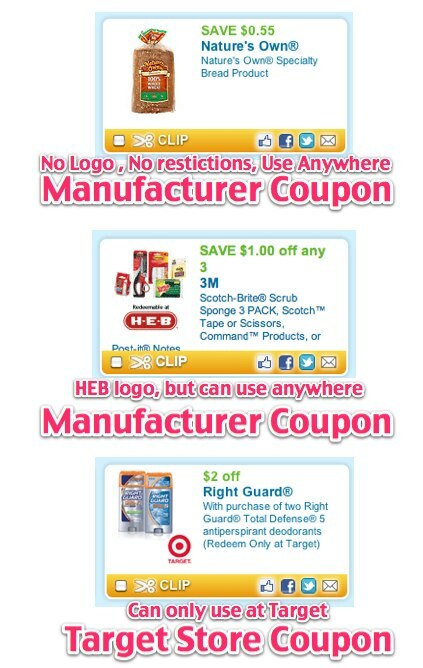 It reminded people how fun couponing was and got them thinking about doing it again. There are so many positives! If you want to go to a FREE class, you can check out the dates and times HERE. Class is totally free and taught by me. Shopping This Weekend? Here is some HELP! April 10, 2015 By Tiffany Leave a Comment By clicking on our links, we might make a SMALL commission - Thanks for the support! See our full DISCLOSURE here. Are you shopping this weekend? Need some help? 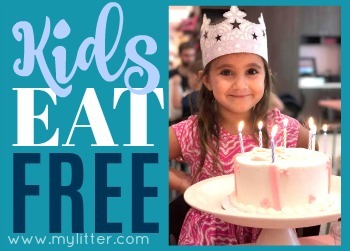 I have tons of help… there are printable shopping lists for over 20 stores, with the coupons matched up to the sales, there is a coupon database where you can find coupons that you might need for things you are buying, there is Facebook where you can ask questions and get help, and places to print coupons as well! 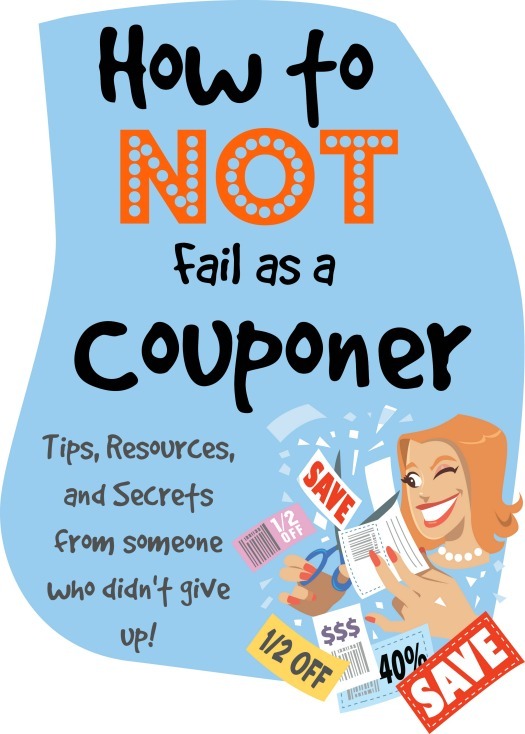 How to NOT fail as a couponer. January 17, 2015 By Tiffany 6 Comments By clicking on our links, we might make a SMALL commission - Thanks for the support! See our full DISCLOSURE here. Tried couponing? Too much work? Can’t keep up and don’t know what the best deals are and when to use coupons. Sick of dragging the kids to the store and meeting people in the parking lot to buy inserts?How to NOT fail as a couponer…. 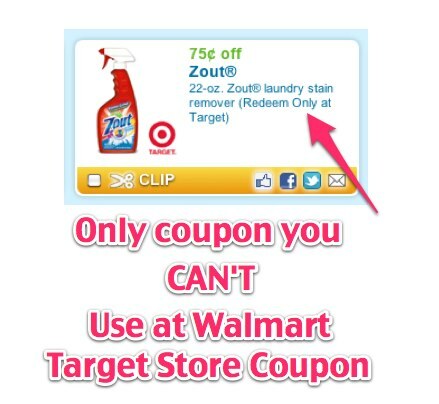 Learn to coupon on Instagram or Facebook. Then at some point you just quit. It is too much and you are not saving as much or spending too much time or just flat out have too much stuff. PLUS if you sat down and figured out how much you were spending on inserts, coupons, over buying items and all the hours you spend on it you realize you are MAKING $.67 an HOUR doing this. WOW. Not worth it. I don’t blame you. Couponing should not change your life in a bad way. It should not make your husband/boyfriend mad at you. It should not be difficult and hard to do. It is a LONG TERM way of living and NOT a short term “get all I can for free” and give up thing. 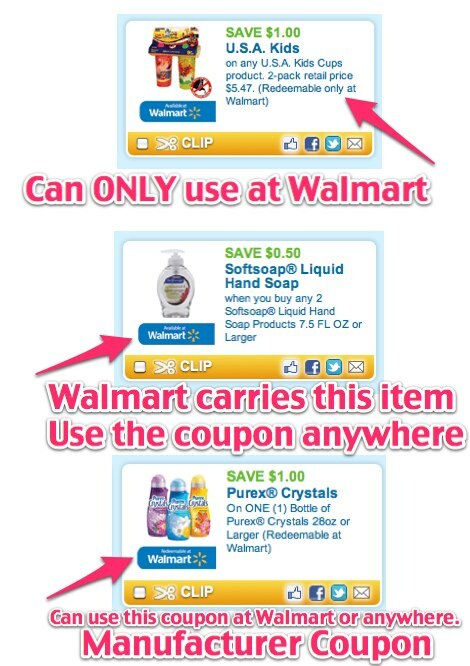 Are you confused at all the RP, SS, P&G, YMMV things that couponers say and write? 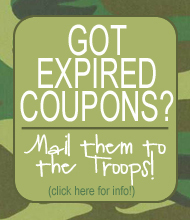 Well, go HERE to figure out what all that coupon lingo means! 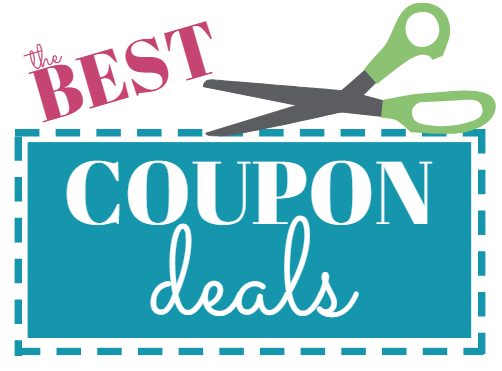 Interested in setting up a coupon binder? Go HERE to see how I do mine. Like Videos? There are a lot HERE to check out! November 16, 2014 By Tiffany 2 Comments By clicking on our links, we might make a SMALL commission - Thanks for the support! See our full DISCLOSURE here.